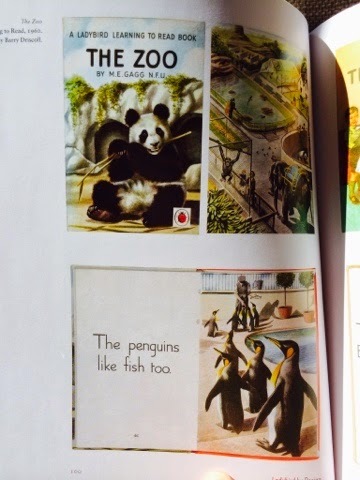 I'm absolutely loving this book! 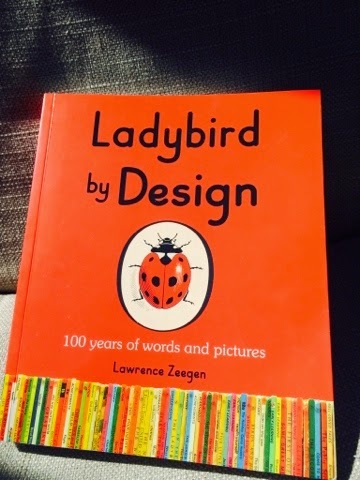 Ladybird by Design - 100 years of Words and Pictures by Lawrence Zeegen starts with the early days, through the golden ages and all the way up to the innovation of today - looking at design desicions, illustration influences and details such as typography and layout of the books. 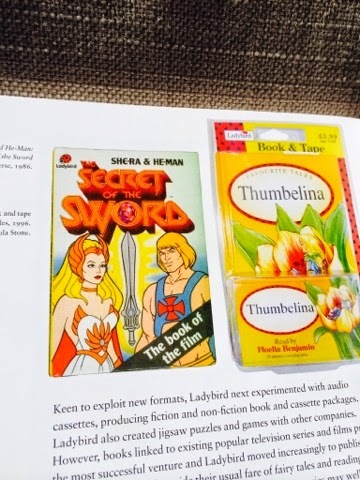 Everytime I open this book, I spot something new or read an interesting snipet such as what the digits in the series numbers mean or have a memory pop up - seriously - Shera and He-man are in this book! Definitely one to add to the collection. 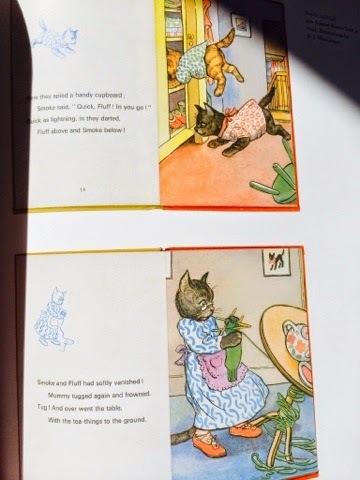 My daughter (age 3) likes to look at the cat pictures! 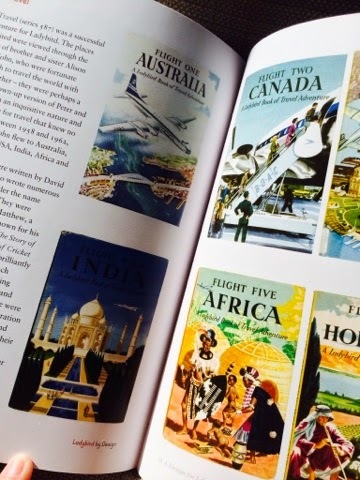 Don't you just wish to sneak a peek inside these travel books! 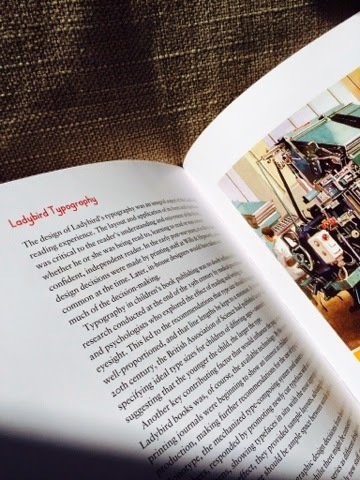 This book is jam packed with brilliant illustrations and details. 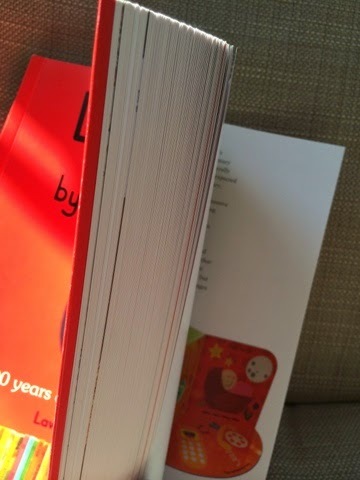 disclaimer - I was sent a copy of the book for the sole purpose of reviewing it. All thoughts and opinions are my own.